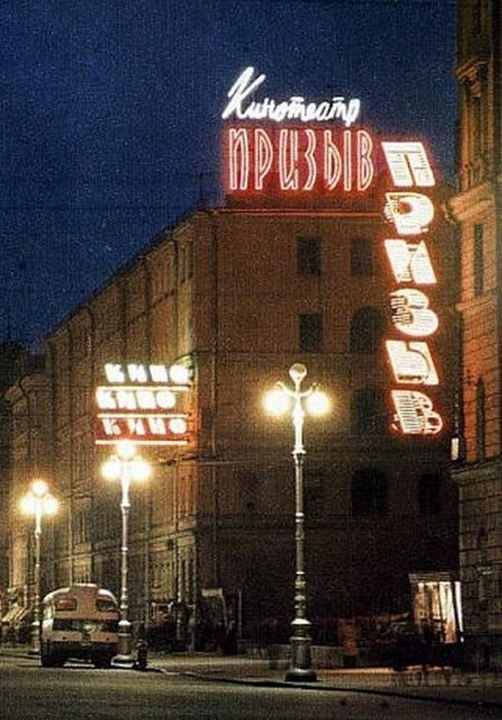 Soviet Russia also had neon signs, though not many as the West did. 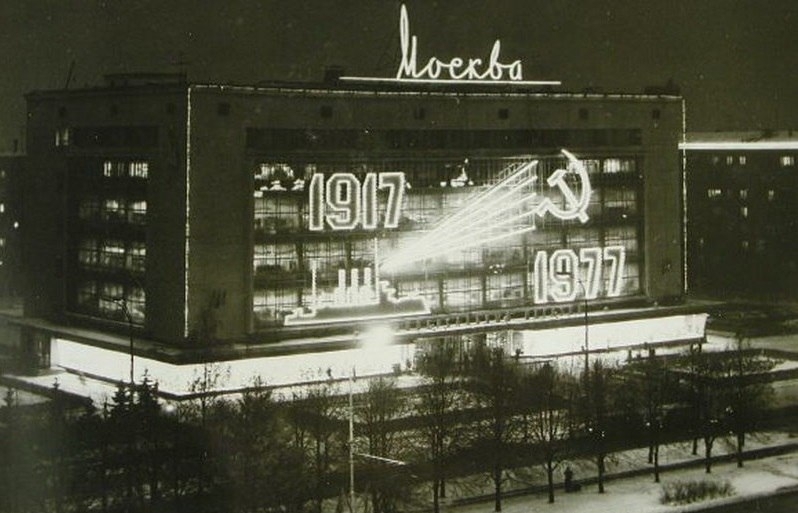 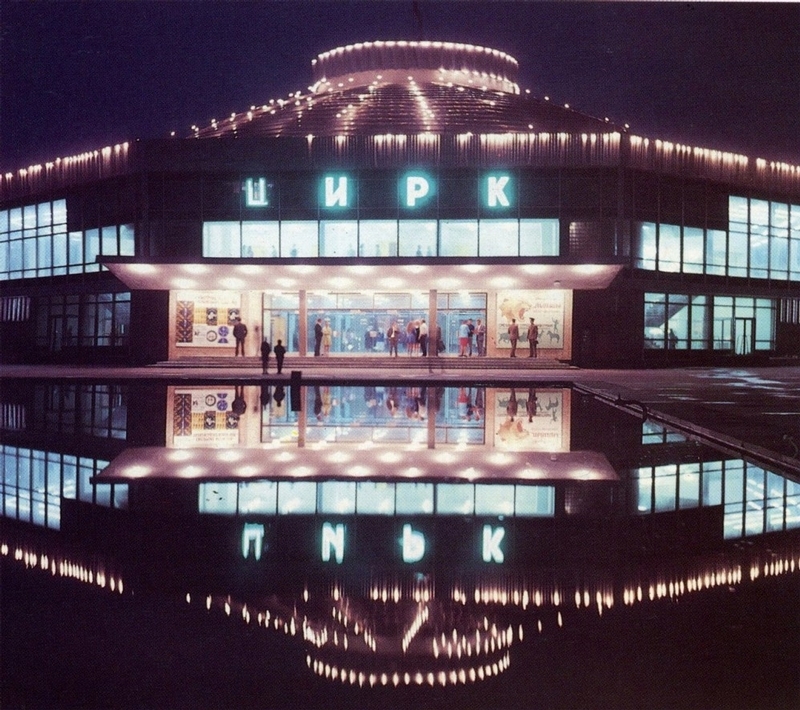 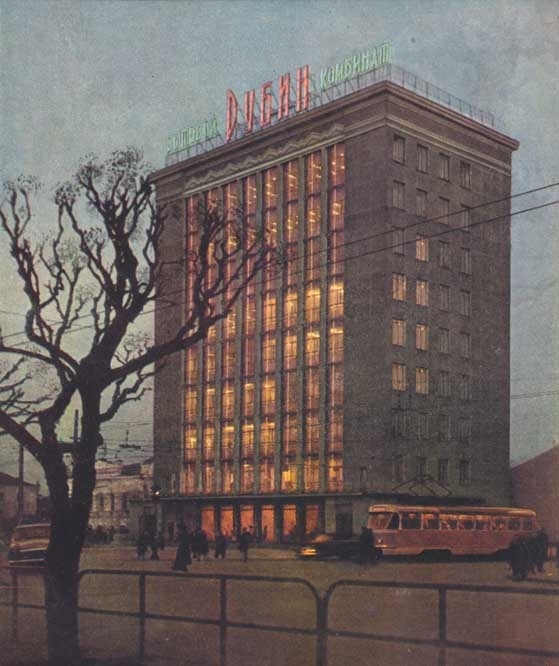 Let’s see a few photos of Soviet Russia with its ads glowing at night. 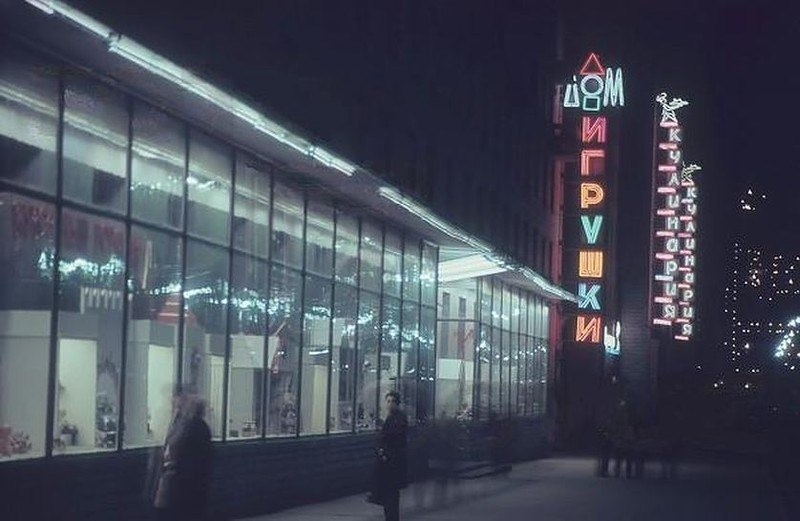 One thing I miss about the Soviet times, is the total freedom from stupid advertisements which are now on every wall and window. 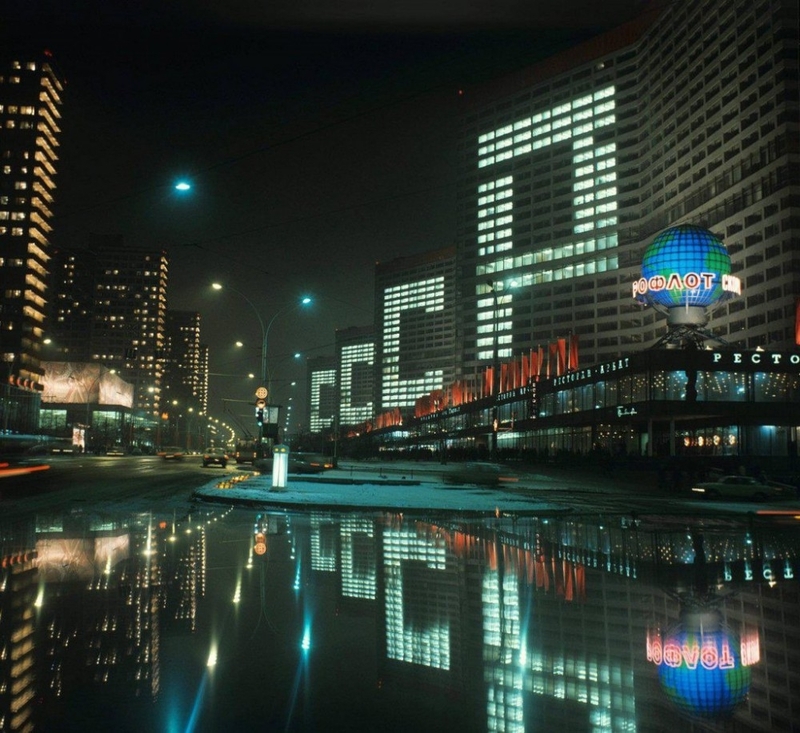 When I first visited the famous Times Square in NYC I was genuinely perplexed – there is nothing to see threre except for the stupid advertisements wall to wall. 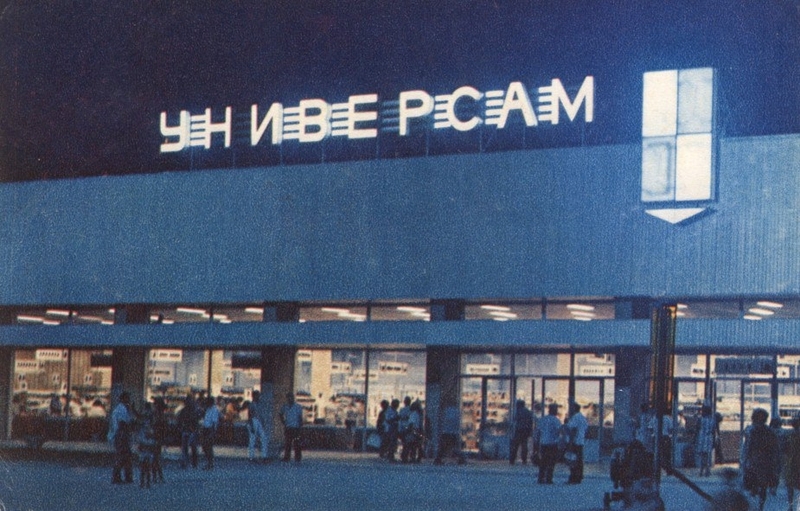 Same goes for TV – the Soviet TV had absolutely zero stupid commercials. 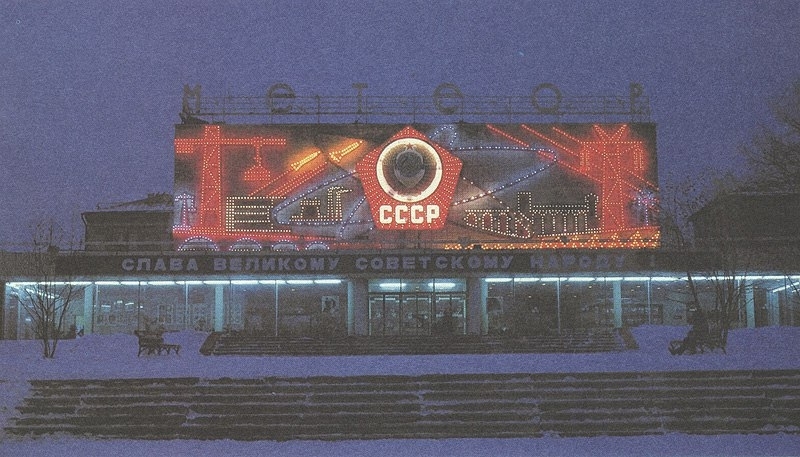 Ha, first one was good cccp, i liked the old photo’s though.